If you are aiming for excellence, you can never stop learning and polishing your skills. 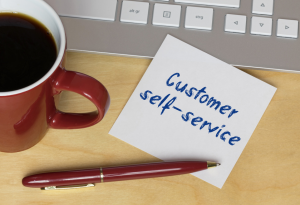 What skills are needed for a great customer service? There is a long-running debate over which set of skills is more important for a customer service rep, soft skills or technical skills. A recent survey by Service Strategies concludes that 96% of respondents judged communication skills and interpersonal skills more important than technical skills for the success in customer support. 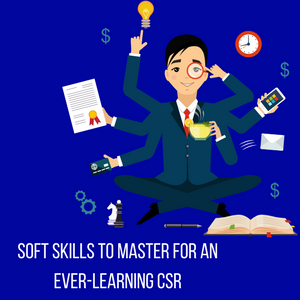 After all, to resolve any technical problem a CSR needs strong communication skills to effectively gather information, analyze it and find a solution which will help the customer. What’s the most important thing a business needs to do to improve relationships with their customers and keep them coming back for more? 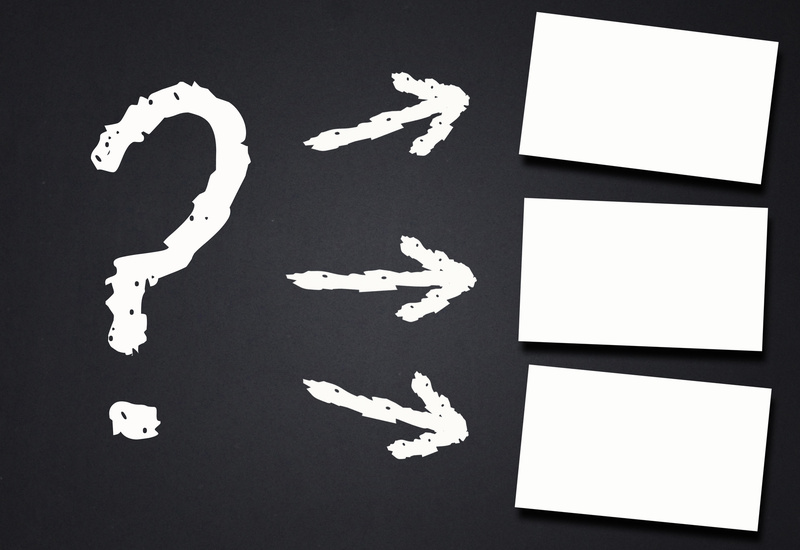 The answer is pretty obvious, and yet so often overlooked: providing a delightful customer service. No matter how good your product may be, or how competent your customer service team is, the only thing that matters is how your customers feel about your company. And the key to providing an exceptional customer service lies directly in the ability of your team to deliver a positive experience. 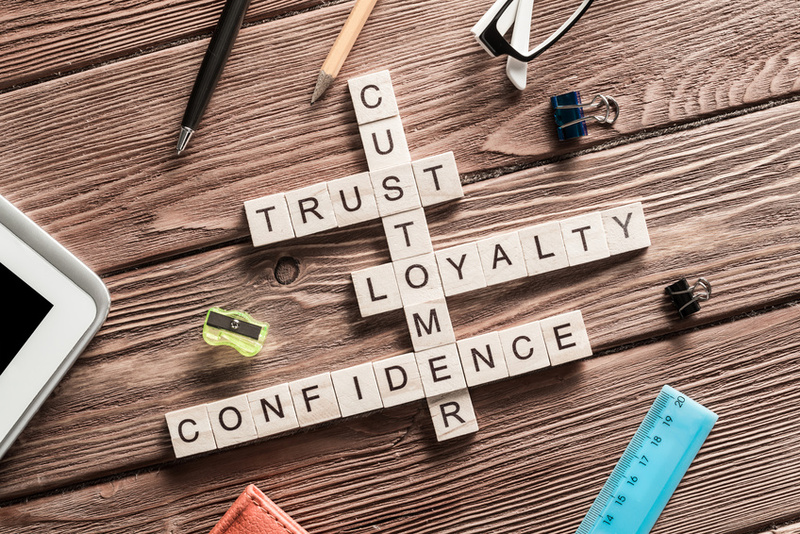 If you are a customer service manager, you are probably aware that it’s your team that is the face of your company, and your customers’ experiences will be driven by the skill and quality of the support they receive. As a customer service manager, it’s your ability to drive both customer satisfaction, and employee engagement, that defines your own success. Happy agents are more likely to go above and beyond while servicing your customers. And customers who feel they are cared for, are the ones that will return. A decade ago, our familiarity of AI was only restricted to the silver screen. But today, the scenario has changed completely. Although AI is yet to take over our lives in a formidable way, as projected in 2004 blockbuster movie- I, Robot, the technology is certainly pervasive. It has transformed forever the way we interact with our immediate surroundings. The most notable forms of AI an average user is familiar with are – SIRI, Google Now and Alexa skills. Although these are examples of narrow or non-thinking AI, the application acts as personal assistant to make our lives organized and better. 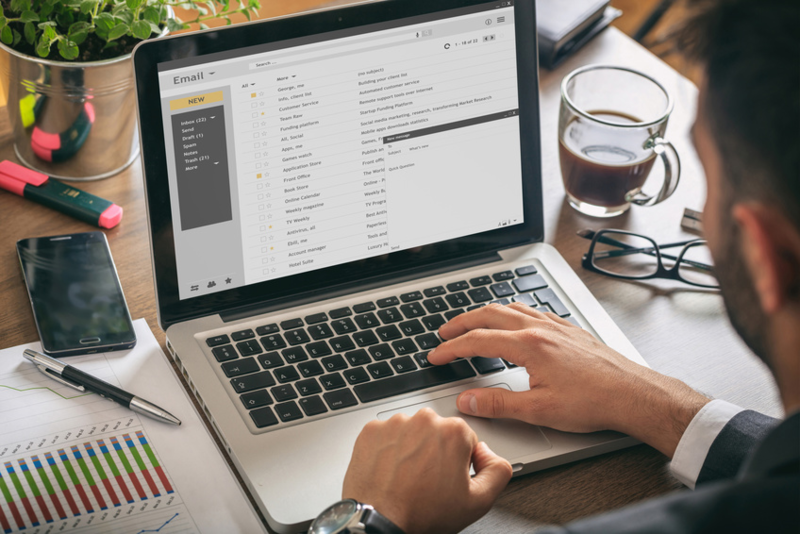 Despite the rise of social media, live chat services and chatbots, email is still one of the most commonly used communication channels for businesses and individuals all over the world. In 2017 alone, over 269 billion emails were sent every single day. 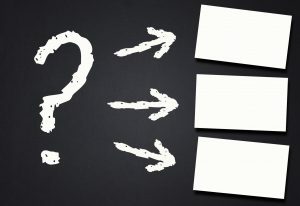 When it comes to your business, the chances are that you communicate with your customers using this traditional method. In fact, as many as 46% of customers will choose email as their preferred method of communication. In any interaction, allowing another person to take the initiative and choose the terms of communication tends to empower them and enhance their experience. This is the main reason why customer self-service is so popular nowadays, as well as the main reason why it adds so much to the value of your brand. 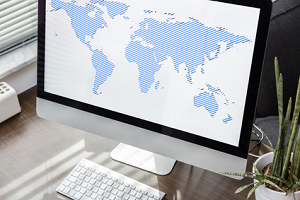 Aside from this, it is quite potent as a tool of reducing your company’s overhead, providing significant time-efficiency as well as allowing your customers to solve some of their issues on their own. Here are some examples. Customer service jobs require a composite mix of soft and hard skills for success. To positively interact with customers and team members we need social and emotional intelligence, and self-regulation skills. We also need lots of technical expertise, general industry and product knowledge to handle everyday customer requests effectively. In our blog we have already published a series of articles highlighting skills for being awesome at customer service. Following those posts I would like to add up another skill crucial for service industry employees — critical thinking. 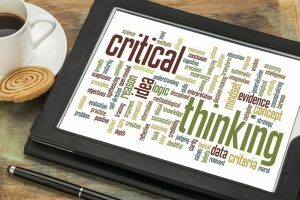 This blog post also puts together some helpful techniques that foster this skill. I hope that these tips will help you grow personally and professionally, and let you progress to the next level along your career journey. 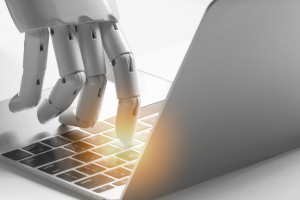 Predicting what the future of customer service will be like a few years from now there is absolutely no room for doubt that artificial intelligence is going to transform the way businesses interact and engage with customers. In fact, chatbots are already dramatically changing the way customer service is provided in various industries. Gartner predicts that by 2020, customers will manage 85% of their relationship with the enterprise without interacting with a human. A survey by Oracle found that 8 out of 10 businesses have already implemented or are planning to adopt AI as a customer service solution by 2020. 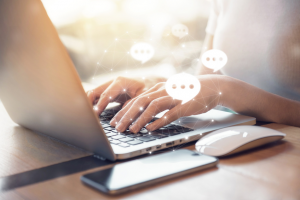 As a live chat software provider, we saw many of our clients adding direct messenger links to their websites and missing on the opportunity to see additional details about their customers and improve the quality of their customer service. Direct links to the messenger, although they allow the customers to chat with the company, don’t have the capability to pass any information from the visitor’s browser. 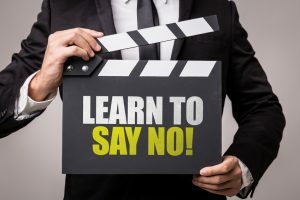 Have you ever heard “No” as a customer? How did you feel? Were you disappointed? Sometimes it may happen that we need to say “No” to our customers or deliver negative news. In fact, this is one of the most unpleasant parts of customer service workflow. Dealing with negative news requires specific skills and self-control. It is not easy to say “No” and continue a smooth conversation.